Harp circles are ideal for community groups. Anybody can make a lovely sound on a harp straight away. Harp playing for groups of eight people with just harps, or larger groups incorporating bells and percussion that complements the harps. Suitable for children and adults of all abilities, no musical experience is needed. Sessions will include basic technique, games, familiar tunes, improvisation and composition. An opportunity to explore how the image, the sound, even the presence of the harp evokes beauty, magic, stillness, and peace. And if that’s not your thing we can learn how it can be played like a guitar and drum too! Perfect to try something new and create music and enjoy the soothing sounds and vibrations you can create on a rainbow coloured harp. We will improvise and play pieces together at whatever level suits the group, this could be a single note, a chord or a melody. There is no wrong note, and we are all musical, making a harp circle a perfect way of bringing activity to your group. A group session with harps and percussion will focus on enabling participation with the instruments, using appropriate instruments and techniques for group members physical and cognitive abilities and co-ordination. 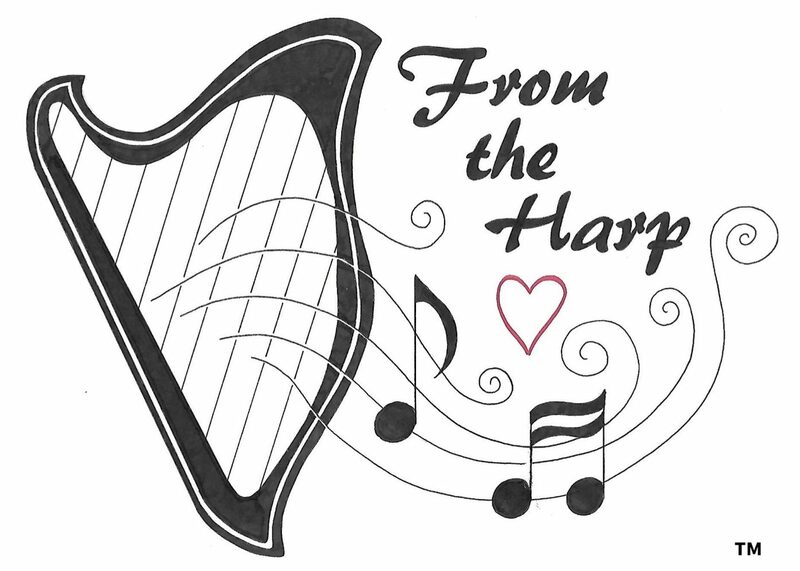 A harp circle is a source of friendship, support, growth, music making and pure joy! The circle will play together, encouraging each other to achieve creative music making. Even if it’s just one note initially, you will soon be able to express yourself creatively on the harp. The therapy harps can be played upright or on their sides making it easier to access them from wheelchairs or from the floor, they can also be played on table tops depending on your groups needs. Please contact From the Harp to discuss your groups requirements.